True believers of the original Final Fantasy VI can now re-live every second of its mesmerizing soundtrack once again. 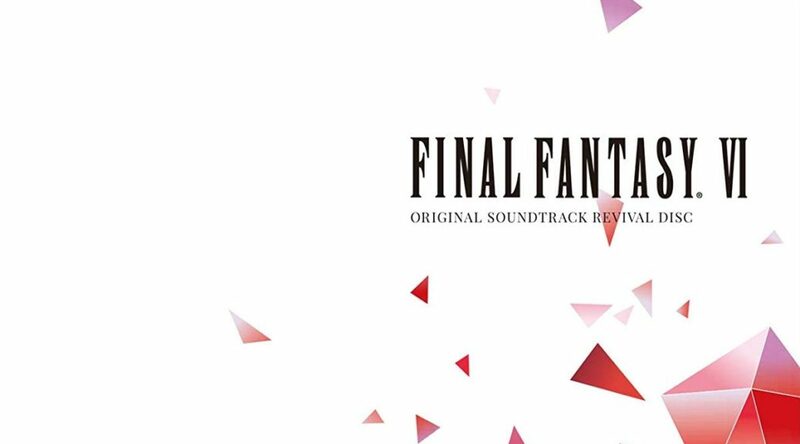 Amazon Japan has opened international orders for the Final Fantasy VI Original Soundtrack Revival Disc. The Blu-Ray collection features 61 tracks from the SNES classic, all accompanied with videogame footage! Additionally, it will come with a sleeve that looks like the original SNES cover art, and contain a 16-page booklet to top things off! Additionally, three bonus songs will be included as MP3 downloads. Grab a copy for yourself over here. In the meantime, you can also check out some preview videos of the collection below.